Length: 8 hrs. 55 min. 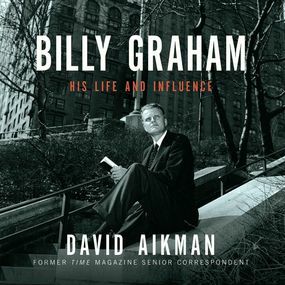 David Aikman sheds new and deserved light on Billy Graham's life and influence, probing critical episodes of Graham's life that help explain his profound impact, both on the public life of American and other nations and the private lives of their cultural and political leaders.